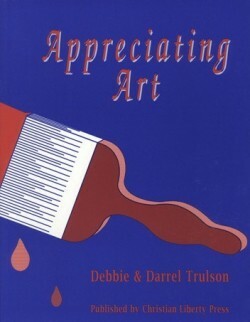 This workbook provides hands-on arts and crafts activities for first graders. Each project can be completed with simple household items. Instructions are provided with each of the lessons.